TOMMY G SHISHA SENSATION 84CM BLACK. 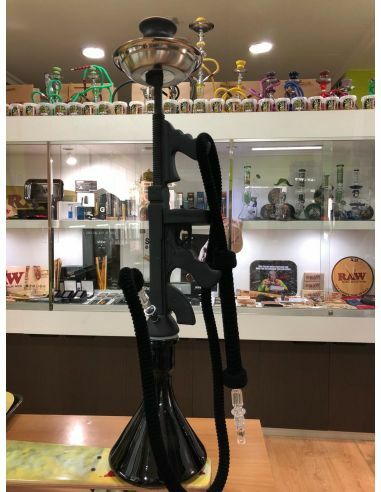 PARA LOS AMANTES DE LAS CACHIMBAS Y LAS REPLICAS DE ARMAS LLEGA A NUESTRAS TIENDAS ESTA MARAVILLA. SU PESO Y TAMAÑO ES IGUAL QUE LA THOMPSON ORIGINAL QUE USABA EL PADRINO EN SUS PELICULAS.